74 years after the disappearance of Amelia Earhart and her navigator Fred Noonan, the search continues. A plane discovered in 2002 by sea slug divers is one of the theories of her final resting place. Now 9 years after ITS discovery a diving team is set to explore the wreck, off of a reef near Buka island. This location is approximately 800 miles east of the main island of Paupa New Guinea, and approximately ~1750 miles west of Nikumaroro Island*. A few of the hurdles include a 20' poisonous sea snake living on/in/near the wreck, local and environmental issues and the sheer remoteness of the location. 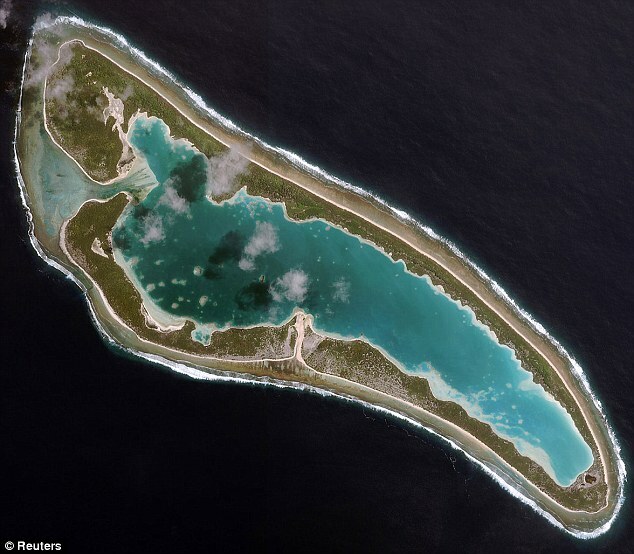 *Nikumaroro Island was where, last year, some finger bones believing to be human and Amerlia Earharts were found - says another theory. 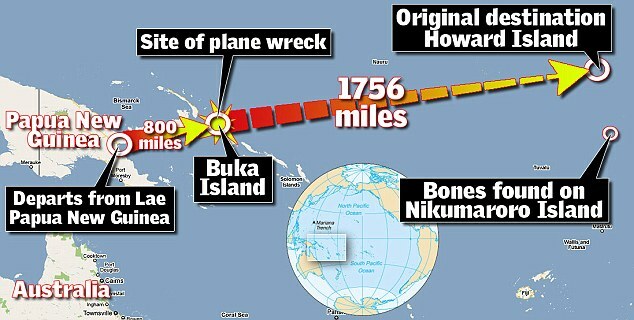 - Now is it possible she crashed near Buka Island, then somehow drifted almost 2000 miles to Nikumaroro, who knows?